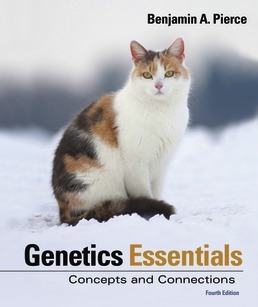 Uncover major genetics concepts while making connections to help you gain a deeper understanding of the essentials of genetics with Genetics Essentials. Focusing on helping you understand how genetics concepts connect to each other while building your problem solving skills, the updated content keeps you immersed in important and relevant information. Benjamin Pierce is Professor of Biology and holder of the Lillian Nelson Pratt Chair at Southwestern University in Georgetown, Texas, where he teaches courses in genetics and evolution. He previously taught at Connecticut College and Baylor University. Ben is a population geneticist who conducts ecological and evolutionary research on amphibians. 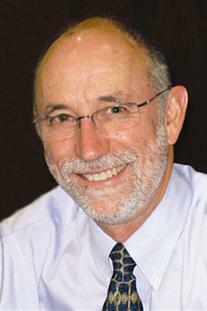 He has authored a number of articles in research journals and several books, including The Family Genetics Sourcebook, Genetics: A Conceptual Approach, Genetics Essentials: Concepts and Connections, and Transmission and Population Genetics: A Short Course. He is a member of Phi Beta Kappa and Sigma Xi and is a fellow of the Texas Academy of Science. He has received grants from the Natural Science Foundation, the W. M. Keck Foundation, the 3M Foundation, the National Park Service, the Williamson County Conservation Foundation, and the National Geographic Society.